Kendo is the first in-depth historical, cultural, and political account in English of the Japanese martial art of swordsmanship, from its beginnings in military training and arcane medieval schools to its widespread practice as a global sport today. Alexander Bennett shows how kendo evolved through a recurring process of “inventing tradition,” which served the changing ideologies and needs of Japanese warriors and governments over the course of history. Kendo follows the development of Japanese swordsmanship from the aristocratic-aesthetic pretensions of medieval warriors in the Muromachi period, to the samurai elitism of the Edo regime, and then to the nostalgic patriotism of the Meiji state. Kendo was later influenced in the 1930s and 1940s by ultranationalist militarists and ultimately by the postwar government, which sought a gentler form of nationalism to rekindle appreciation of traditional culture among Japan’s youth and to garner international prestige as an instrument of “soft power.” Today kendo is becoming increasingly popular internationally. But even as new organizations and clubs form around the world, cultural exclusiveness continues to play a role in kendo’s ongoing evolution, as the sport remains closely linked to Japan’s sense of collective identity. Alexander C. Bennett is Professor at Kansai University. He also serves as vice president of the International Naginata Federation, member of the International Committee of the All Japan Kendo Federation, director of the Japanese Academy of Budo, and head coach of New Zealand’s national kendo team. He is cofounder and editor in chief of Kendo World. 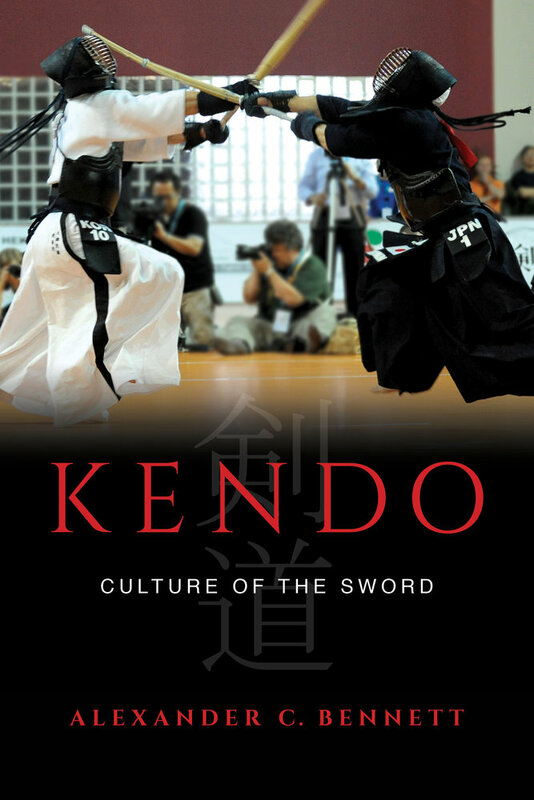 5 • Kendo and Sports: Path of Reason or Cultural Treason?